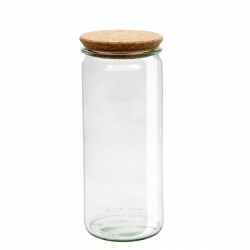 The Glass Airtight Jar "DECO" 1L. with wooden stopper is the most elegant, healthiest and most eco-friendly reusable option to store food. 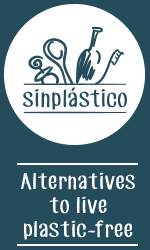 Legumes and beans, pasta, cereals, nuts, berries, seeds, cookies, sweets... or even as a pot, multipurpose jar... only your imagination sets the limits. 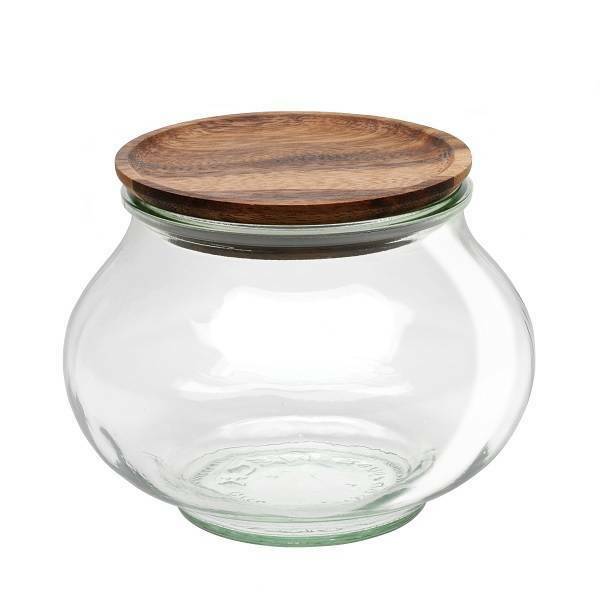 German-made Weck jars are formed from thick, hardy glass and made to withstand boiling, sterilizing and indefinite repeated use. 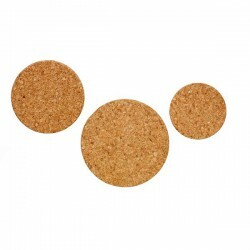 Cap, made of acacia wood, fits snugly into the bottle creating an airtight seal thanks to a silicone ring. 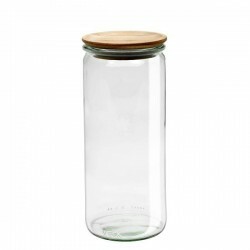 The jars all have wide openings for clean, easy filling and serving. 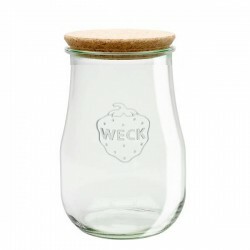 Weck jars are very healthy: BPA-free, phthalate free, PVC-free, lead-free. The glass of this jar is recyclable. 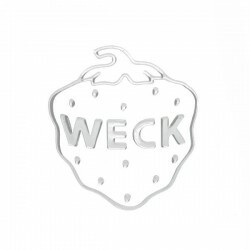 All weck jars have Weck seal on the side. Handwash the cap with tepid water. Do not use detergents or chemicals.